Catching tuna in South Florida with YB Normal Fishing Charters in Fort Lauderdale provides the opportunity to catch multiple types of tuna. 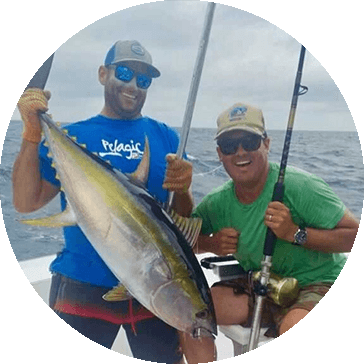 You can catch albacore, yellowfin, once in a while have a chance at a bluefin. Blackfin tuna is the most plentiful off of Fort Lauderdale year around and range between 2 and 20 pounds. Some Blackfin can exceed 40 pounds. There are plenty of faster fish in the ocean but pound for pound these fight the hardest. 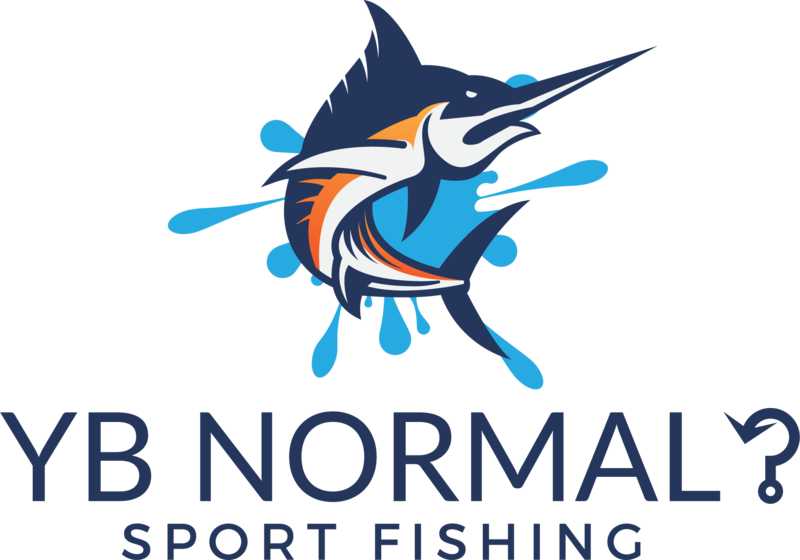 On the YB normal we use three different methods to fish for blackfin tuna: trolling, drifting, or still-fishing. When trolling we use small offshore lures, feathers, spoons, and small rigged baits such as strips or ballyhoo. Deep diving plugs are also good. Blackfin tuna can also be chummed with live pilchards or small bait fish. Blackfin tuna can be caught within a mile from the beach to far offshore. Their food value is excellent. You can grill them pan sear them or just have them raw in different types of sushi. These fish are great for all anglers from beginners to seasoned veterans.